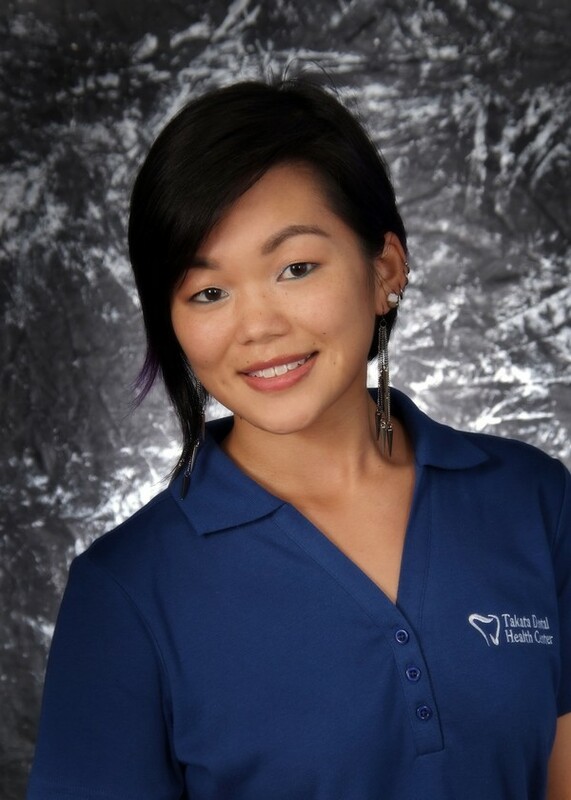 Helen began her employment with TDHC as a part-time receptionist during her junior year in high school. After graduating, she moved to Oahu to continue her education at the University of HI with a Bachelors in Human Development. 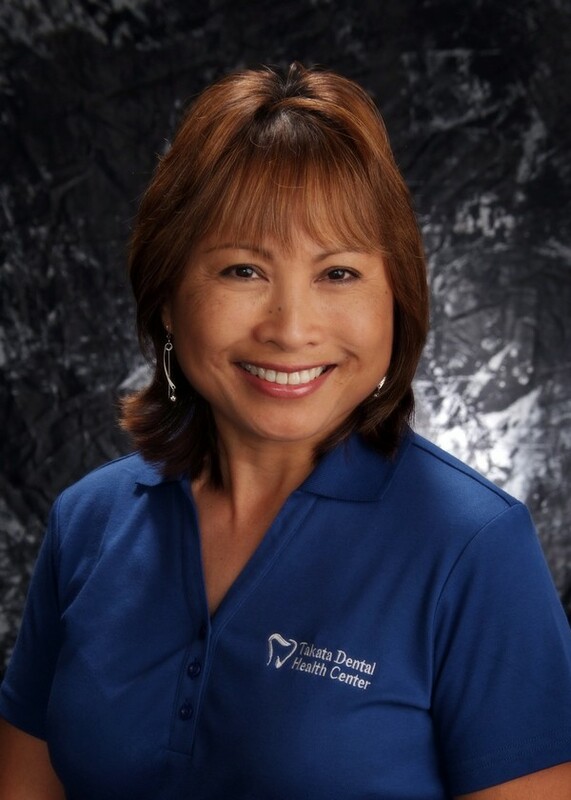 Two years later, she enrolled in the School of Nursing at UH for a second degree in Dental Hygiene in 1986. 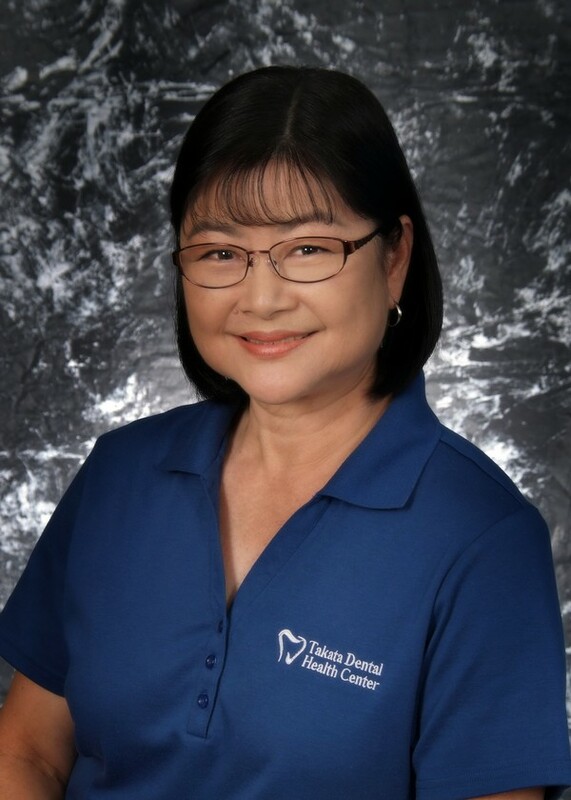 She returned to the Big Island with her family and has been practicing hygiene for 30 years at TDHC. She's married and a mother of three adult children; two residing here on the Big Island and one in Los Angeles. Born in the Chinese Year of the Rooster, it is no surprise that she enjoys traveling to exotic destinations. She also enjoys sporting events on the college and professional level and hopes one day to attend The Masters, Wimbeldon, The Kentucky Derby or the Olympics. Stephanie joined the staff in 1977 after graduating from UH Hilo. After more than 40 years at TDHC, she still thoroughly enjoys working in the business office. She is married and has two adult children. She spends her free time working out at Penn Fitness Center and keeping up with her many favorite TV programs like "Antiques Roadshow" and "American Pickers"
Laura's dream is to travel the world, the Universe and maybe even other dimensions. 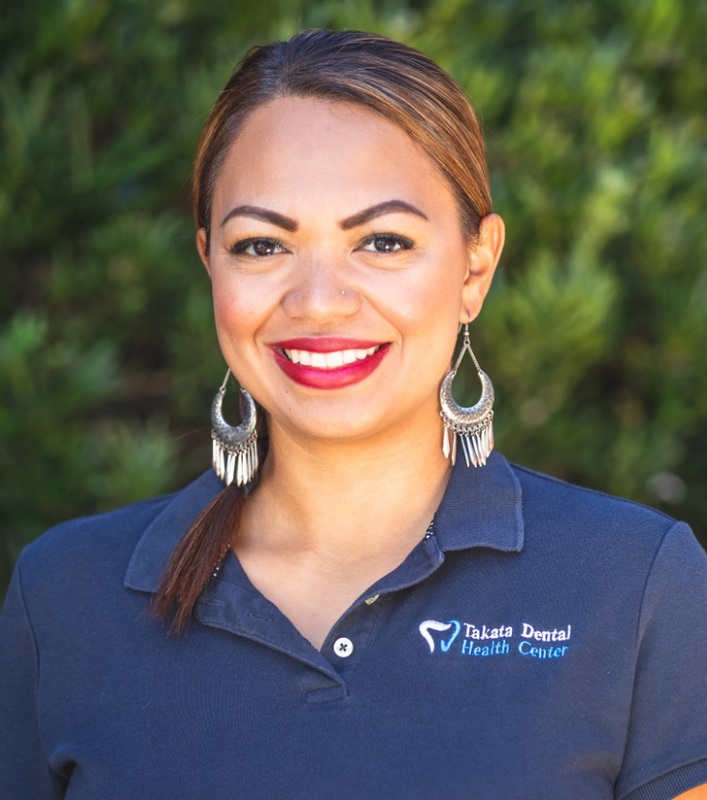 Javelin joined the TDHC family in 2013 as our Hygiene Coordinator. She is a mother to 2 beautiful daughters, ages 5 and 2 (as of 2018) and enjoys dancing hula and doing home improvement projects with her fiancé. Javelin is a true Aries woman: independent, full of energy and always ready to take initiative. It's not if can, it's how can! 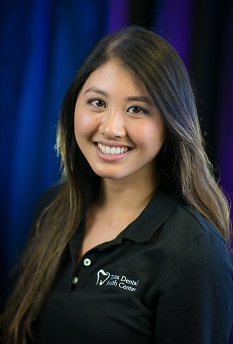 Bianca is a 2014 graduate of the University of Hawaii at Manoa's Dental Hygiene program, where she received a Bachelor of Science degree and was awarded the Most Outstanding Student Award. 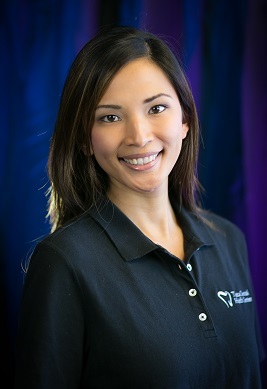 Bianca loves spending time with her fiance, friends and loved ones and is especially fond of karaoke. She is very excited and grateful to be able to return to Hilo to begin her career and serve the community she was born and raised in. Shalen joined TDHC in August of 2013 after graduating from Northpoint Bible College. She loves spending time with her family, friends and puppies. Her interests include music, hiking and reading. One day, she hopes to travel the world and seek adventures to check off her bucket list.